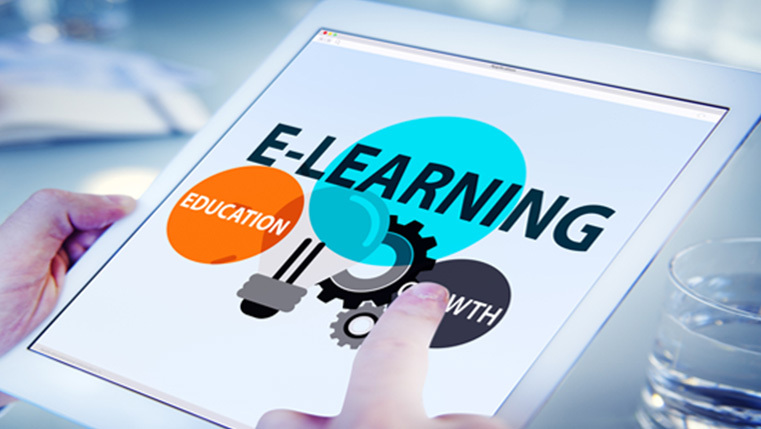 How often do you think while developing an eLearning course whether it’s going to gain your learner’s attention or not? Is it important to gain your learner’s attention? Because if you haven’t captured your learner’s attention, he or she will not be ready to receive what you have to offer in the course and the learning opportunity is lost. Let me share some tips on gaining your learner’s attention. Include an attention-gaining device at the very beginning of the course which will gain your learner’s attention. For example: WIIFM (What’s in it for me), icebreaker activities, course objectives, a short video clip, reflective questions, stories, case studies, etc. Motivation plays an important role in the learning process. It should be used at the beginning, during and end of the learning process because it sustains the learner’s attention. Use Tip 1 for motivating the learner at the beginning of the course. To keep the learner’s motivation high during the course, involve him or her through participation activities. To hold his motivation till the end, provide him or her with frequent feedback and talk about his or her progress. There should be a connection between learning and workplace performance. 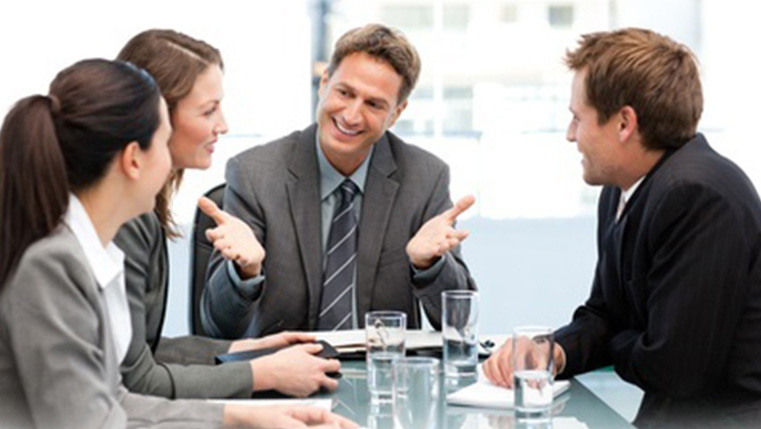 Do a careful learner analysis to determine the learner’s performance requirement. Everything included in the course, right from instruction, graphics, activities, references etc. should be relevant to the learner. Context-driven courses not only motivate but encourage the learner to pay attention as his or her needs are met. Content structure also has a huge impact on gaining learners’ attention. If relevant content needs to be processed, relevant related information must also be available. Give a logical flow to your content because disorganized content moves the learner’s attention away in no time. Usually, content and activities are broken down in to modules, because on completion of these short modules, the learner gets a sense of satisfaction and accomplishment. How many times have we heard that “a picture is worth a thousand words?” Yes, it’s certainly true of gaining the learner’s attention too. A single graphic can convey a complex idea besides grabbing the learner’s attention. But not just including a graphic would do that; you need to ensure that the visuals included in your course improve learning. The importance of having the learner’s participation cannot be overstressed. The more the learner interacts with the course content rather than just clicking to navigate to next screens, the higher is his or her attention level. 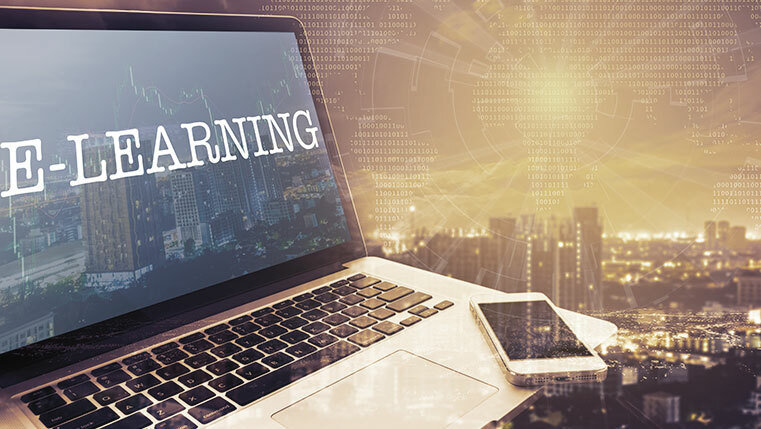 The learner’s participation can be done through exercises, interactivities and providing learner control in making certain choices while learning in the courses. Humor is an effective tool for learner involvement because human brains don’t pay attention to boring things. It not only grabs their attention but rather aids in remembering what he or she has learned. But it is a tricky area, especially when we have multi-cultural learners. In my view we can include a little bit of humor if the learner base is homogenous. We can use cartoons, cartoonish figures or funny names for technical vocabulary that needs to be remembered. 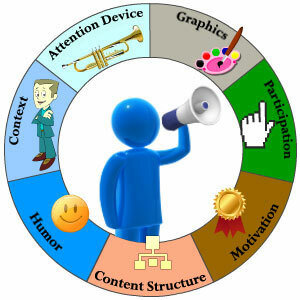 Which element do you include in your eLearning to gain the learner’s attention? Do share your thoughts.